Your entry door is one of the first impressions someone has of your home. You want that to be a great impression. Feldco’s entry doors are available in either steel or fiberglass options with many different customizable features. 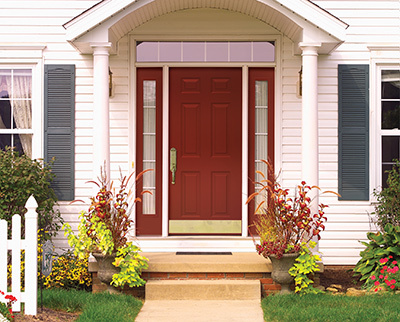 In Milwaukee, you’ll need an entry door that’s beautiful, durable and very energy efficient. That’s exactly what you’ll get when you choose Feldco. 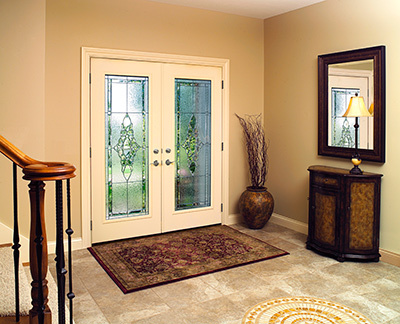 Fiberglass entry doors are a fantastic option for Milwaukee homeowners. They combine beauty and durability in one and will serve as an excellent barrier between your home and the outside world. Although they may look as beautiful as wood doors, fiberglass doors are far superior in terms of durability and longevity. Fiberglass doors from Feldco are built to withstand any weather in Milwaukee. They’ll never rot, warp, swell or crack when exposed to extreme weather conditions. Your door will always look as good as it did on the first day of installation. What separates Feldco entry doors from the others? 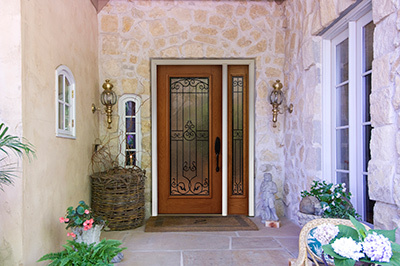 We have a wide variety of options to choose from to help you create your dream entry door. You can pick from various colors, glass, hardware and even sidelight and transom options. Plus, we offer wood grain finishes that give your door the beauty of wood without the hassle of maintenance. If you’re looking for added strength, security and a sleek style, then a steel entry door might be what you’re looking for. Our steel doors are made with high quality, durable 24-gauge steel and can withstand anything thrown their way. They’re resistant to fires, warping, rotting, bending and cracking. 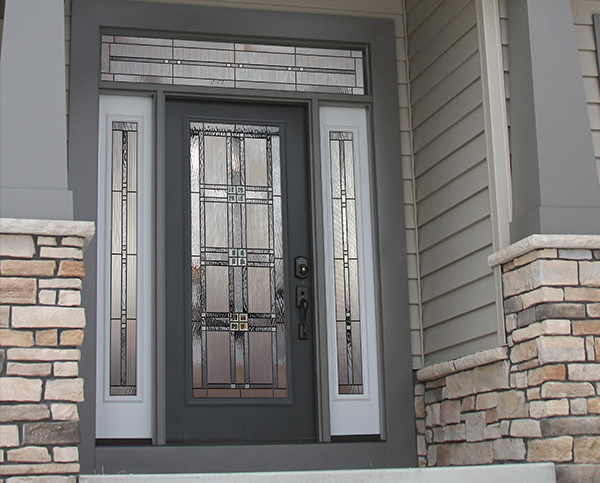 Just like our fiberglass entry doors, our steel entry doors can be customized with a wide variety of decorative options. You’ll have the strongest and most beautiful entry door on the block when you choose Feldco. For homes in Milwaukee with large openings, a French entry door can greatly improve your home’s curb appeal. Our French entry doors are made the same as our fiberglass and steel options to give you a beautiful, durable and energy efficient French entryway. Our French entry doors can be customized to open into your home or away from your home and you can decide which doors you want to be operable. When you choose Feldco for your replacement entry door in Milwaukee, you know that you’re getting the best of the best. Our entry doors are all constructed with a foam core for maximum insulation and energy efficiency. There won’t be anymore drafts coming in through the front door. You’ll save on energy bills, your home will look better and feel more comfortable when you replace your entry door with Feldco.